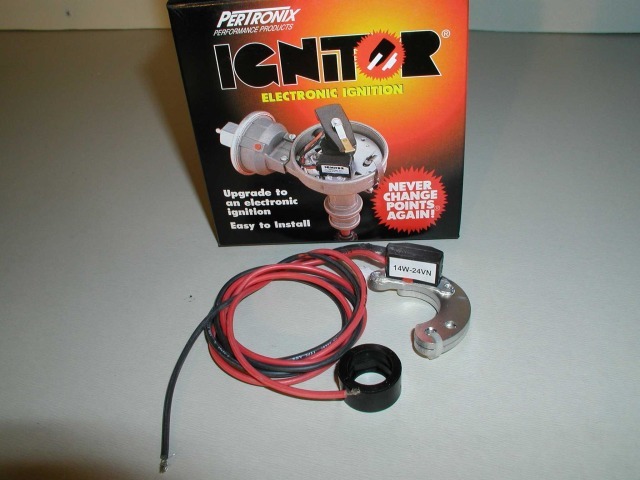 Replaces the stock points ignition with an electronic ignition. Eliminates ever having to replace the points again. Nothing to adjust, just straight plug and play. Includes detailed installation instructions. (Install usually takes 30-40 minutes.) The pertronix is known to give the Pinz quicker throttle response, smoother idling, and faster starts. Extensive technical documentation and installation videos in the EI Support Portal. 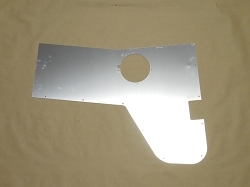 Great item, my Pinzgauer starts much easier and the idle is very smooth. Throttle response is a bit faster. The truck just runs Better than with the points. I have had my Pinz for 7 years now and have use it with and without the Pertronics. Timing is much more stable now and adjustment is a thing of the past.